Jerry Bridges was a well-known Christian writer and conference speaker. His best-known book, The Pursuit of Holiness, has sold well over a million copies. A prolific author, he has sold over 3.5 million copies of his various books, with several titles translated and published in a variety of foreign languages. 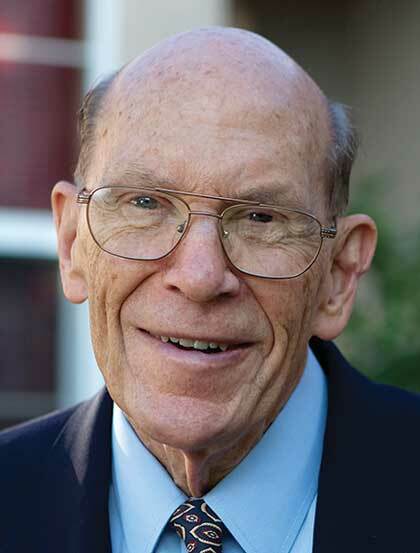 He joined the staff of The Navigators in 1955, serving 60 years as a staff member in various capacities before transitioning to associate staff and serving within the collegiate ministry. Jerry passed away in the spring of 2016, leaving behind his wife, Jane, two married children and seven grandchildren.